Tsum valley, also known as Beyul Kyimolung is a secret holy valley of bliss, as described by Guru Rimpoche (Padmasambhava) in the 8th century. And now, 13 centuries later, Tsum Valley still stands as the valley of bliss in every sense. 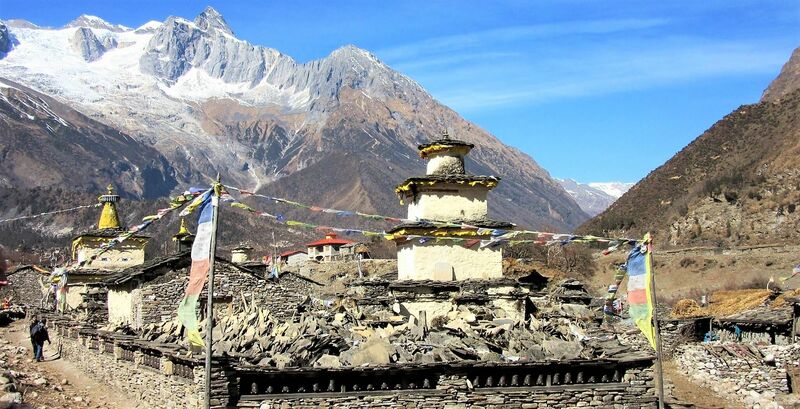 EEM Travels Manaslu -Tsum Valley Trekking will take you on an adventure to the seventh heaven. Faraway and isolated, Tsum Valley was opened to the tourists only in 2007 AD. 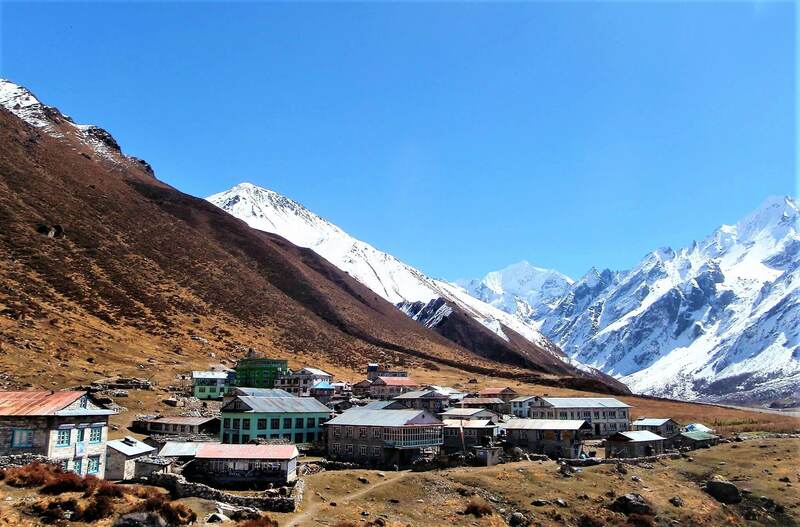 Being so secluded and far-flung for so long, this region has sustained its image as a mysterious and enchanting valley.Tsum Valley lies in the historical district of Gorkha During Tsum Valley Trek, we will explore two beautiful and remote villages, Chumchet and Chhekampar. The word “Tsum” means vivid in the Tibetan language. The view of the western mountains, especially Manaslu, the 8th highest mountain in the world is absolutely spectacular. The view of mount Buddha, Mount Himal Chuli to the west, Ganesh Himala to the south and Sringi Himal to the north is also absolutely gratifying. Tsum Valley Trekking has exactly the right amount of adventure and thrill of it. 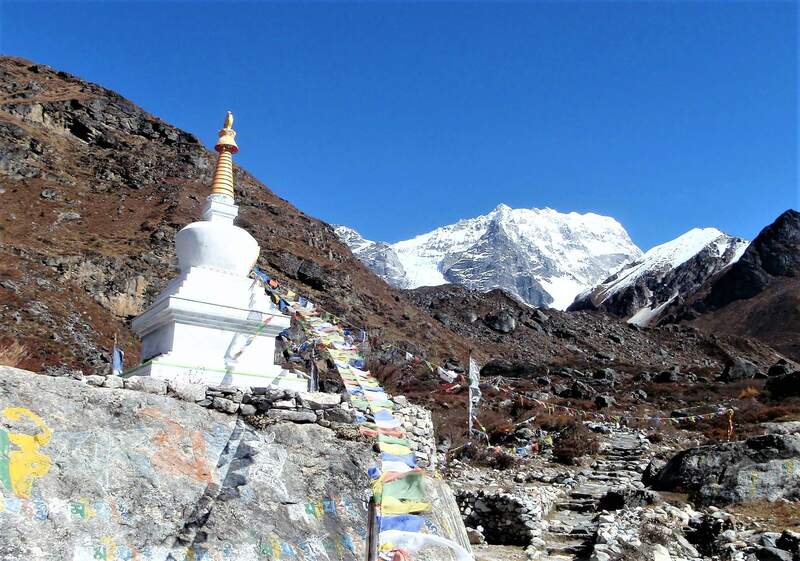 The highest elevation we will climb during Tsum Valley Trek will be Ngula Dhojhyang Pass at 5,093m. It is located in the Nepal-Tibet border. We will cross the Larkya La Pass at 5,100m as well. The silver mountains loom over the beautiful, mystical valley of Tsum, in all directions. We will walk through the desolate and uncharted country of “Tsumbas”, mainly inhabited by the Gurungs inclined towards the Tibetan Buddhism. The region has very long story of Buddhism and we will pass through ancient Gompas and Chortens of huge historical and religious importance. It is believed that Milarepa, celebrated Buddhist saint meditated in the caves of Tsum Valley. The trails are decorated with artistic Chortens and Mani Walls made of innumerable stone slabs engraved with drawings of mythical deities and prayers. The locals celebrate Lhosar, Dhacyhang, Saka Dawa, Faning among others. The tradition and lifestyle of the locals are highly influenced by ancient Tibetan Buddhism. One of the most restricted region of Nepal the arrival of tourists is highly controlled by government officials. One must acquire a special permit to enter the region. The archaeological and religious relics of this region are unexplored so far. 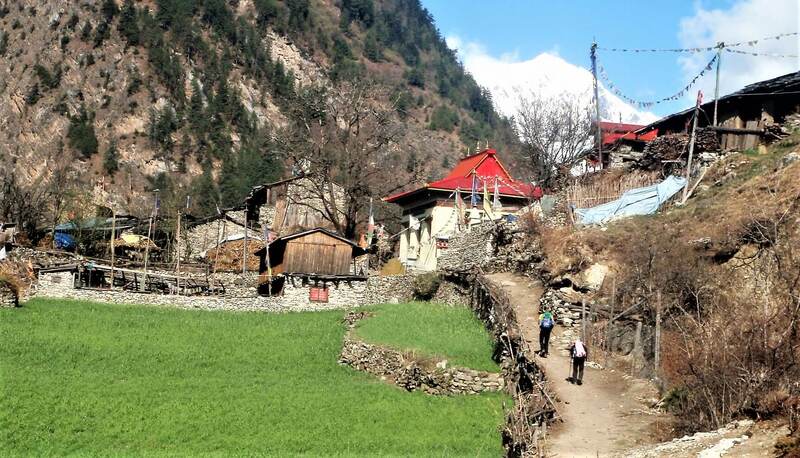 A bonus of Manaslu-Tsum Valley Trek – the locals have claimed to encounter the Yeti several times here! We will relish in the natural hot spring of Tatopani, which is believed to have healing properties. NOTE: We can customize the Trek Itinerary as per requirements of our valuable customers. Please don’t forget to write your details inquire through Enquire Now button page. 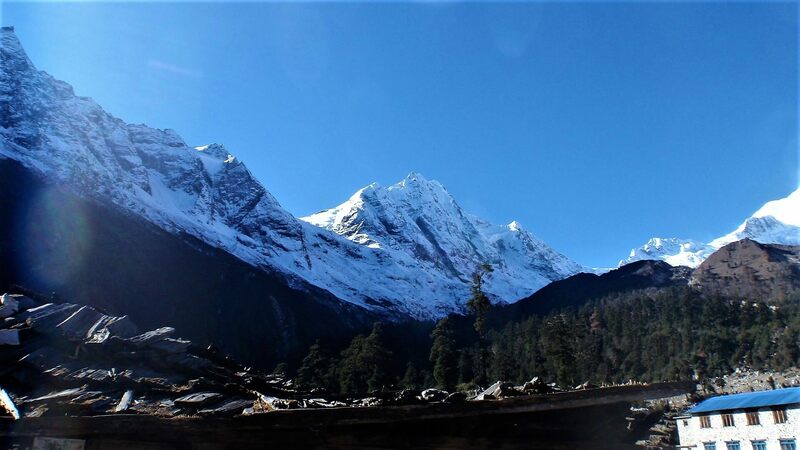 Fully Escorted trek with English Speaking Professional and Friendly Local Guide (who have experience of 20 years doing Manaslu Tsum Valley Trek). Bus from Pokhara to Barpak and Bus back to Pokhara from Besishar.